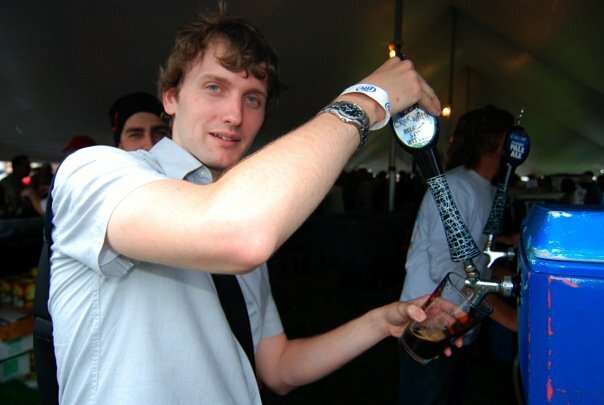 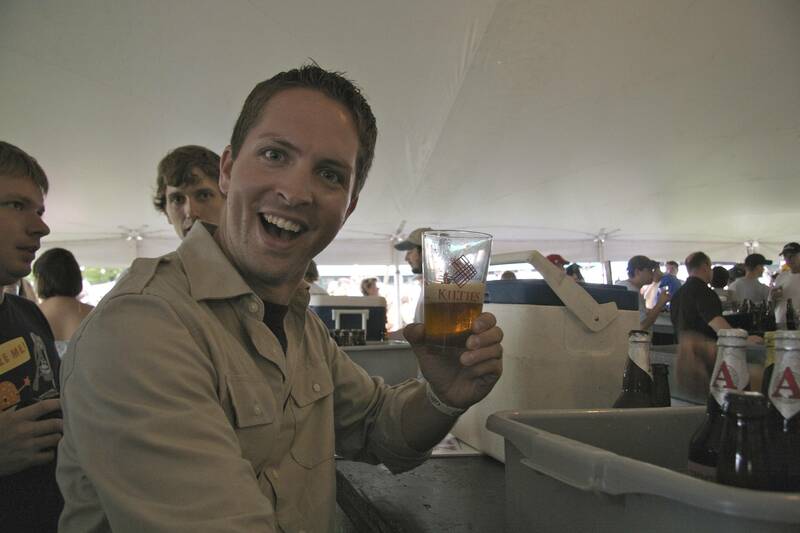 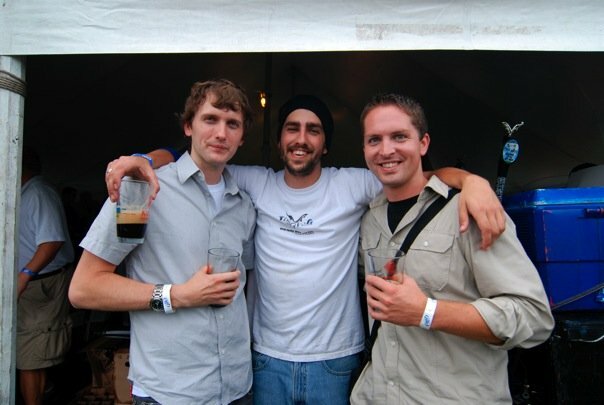 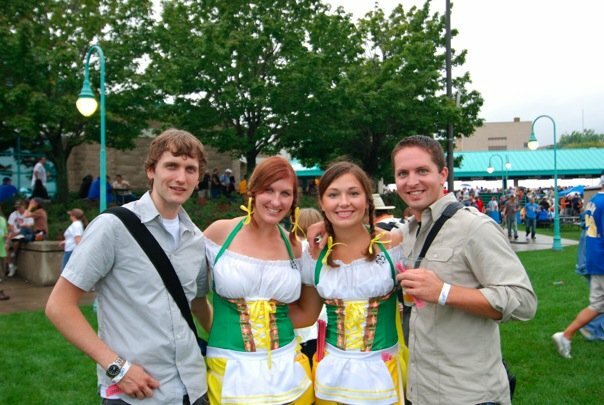 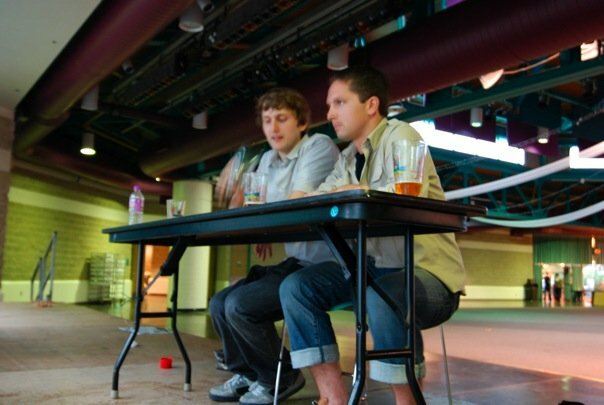 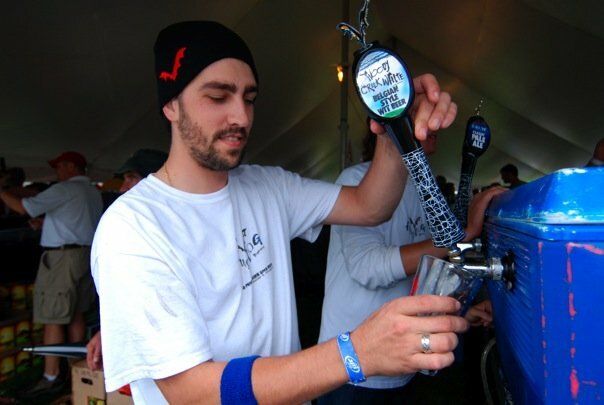 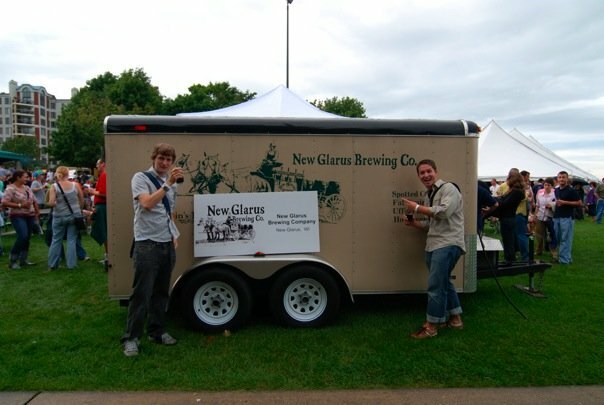 In this Hop Cast Special Ken Hunnemeder and Brad Chmielewski are at the 2008 Great Lakes Brewfest in Racine, WI. 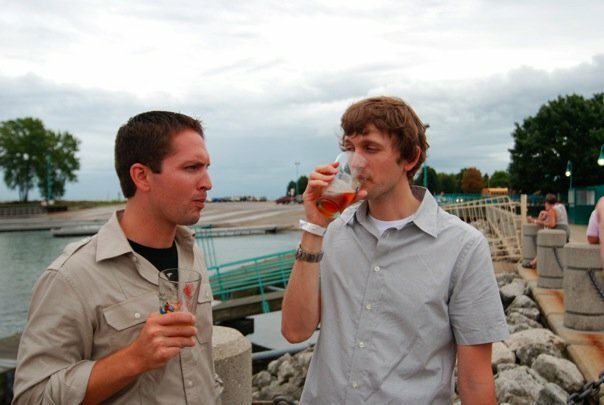 They sample and review Jolly Pumpkin’s Oro De Calabaza. 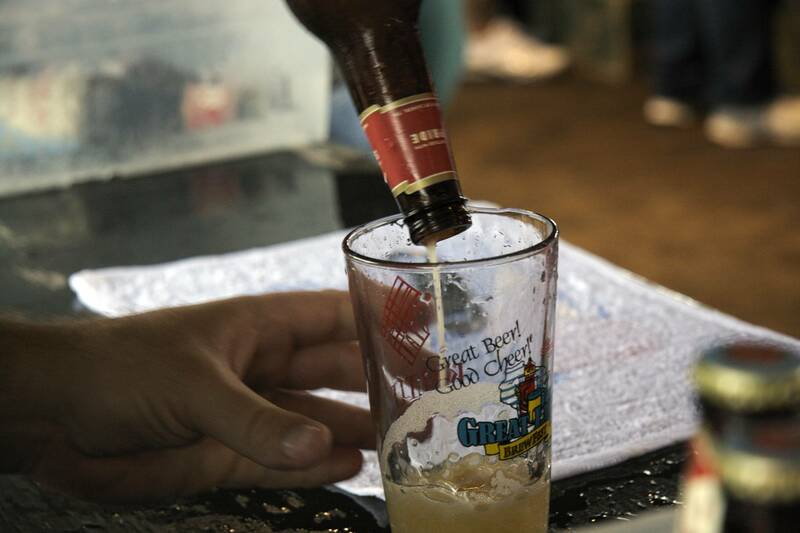 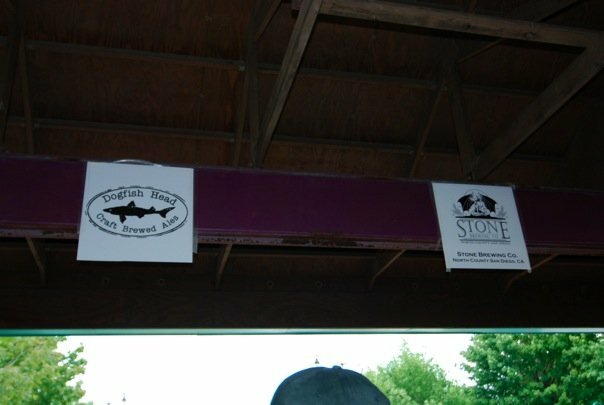 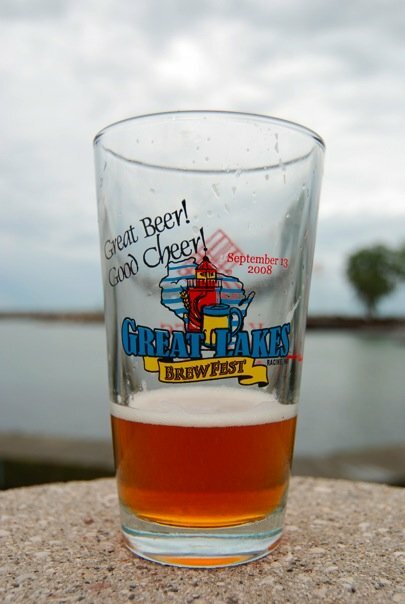 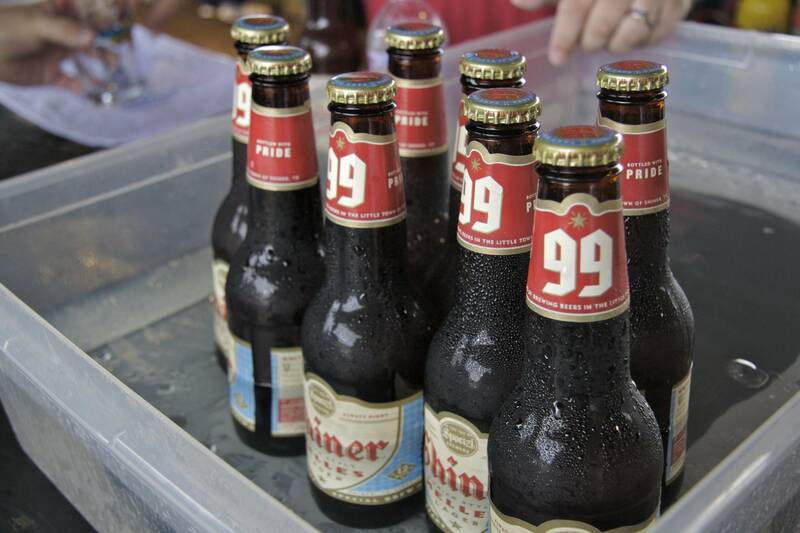 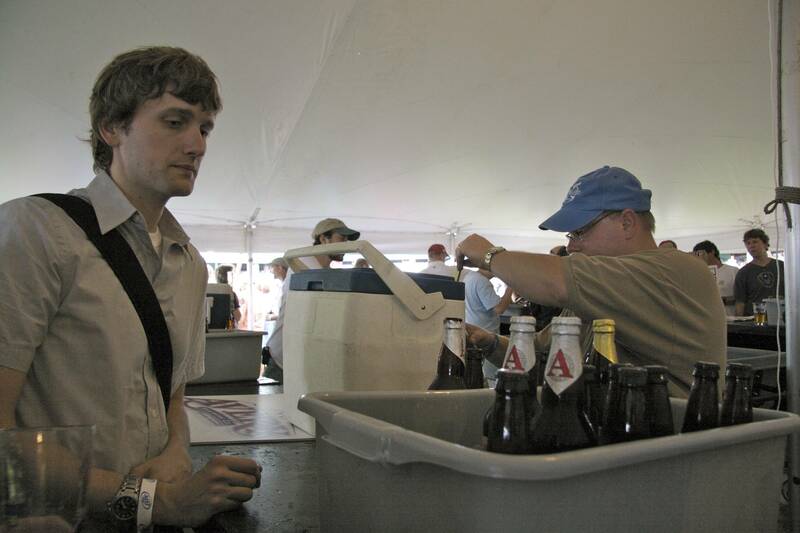 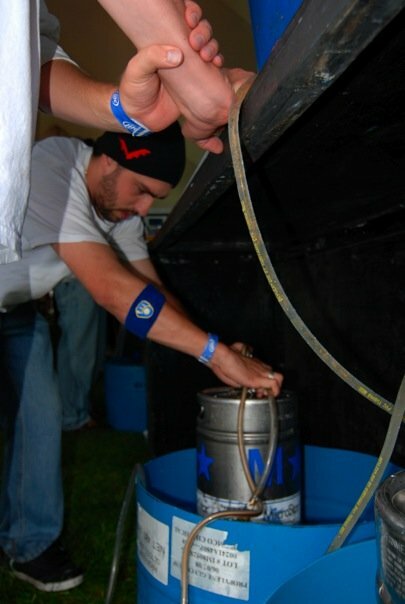 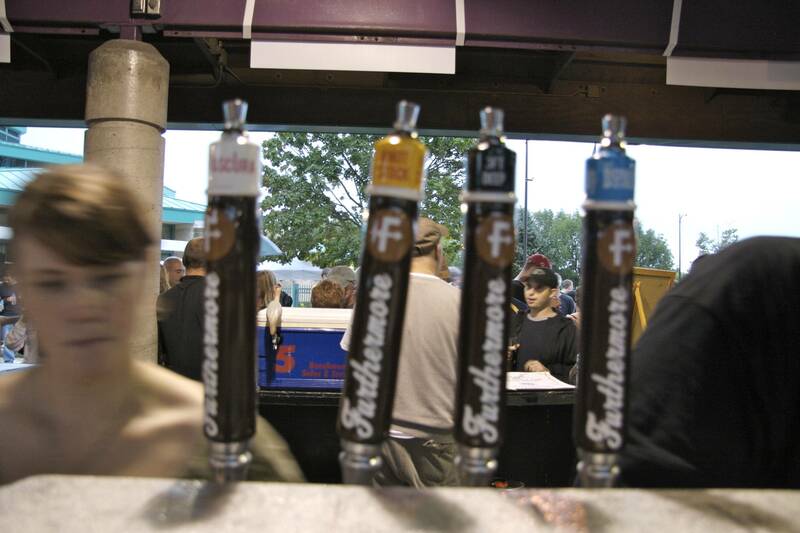 Look for a full 2008 Great Lakes Brewfest episode coming soon.